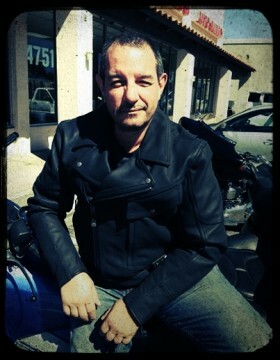 I am a biker, photographer and web designer. My role is to make sure the store keeps connected with the local biker community and helps cool biking events with publicity on social media. If you want to share something about your bike, your rides, your events, just let me know, we’ll feature you on our pages.